Use the free printable template to make this pie wedge box. 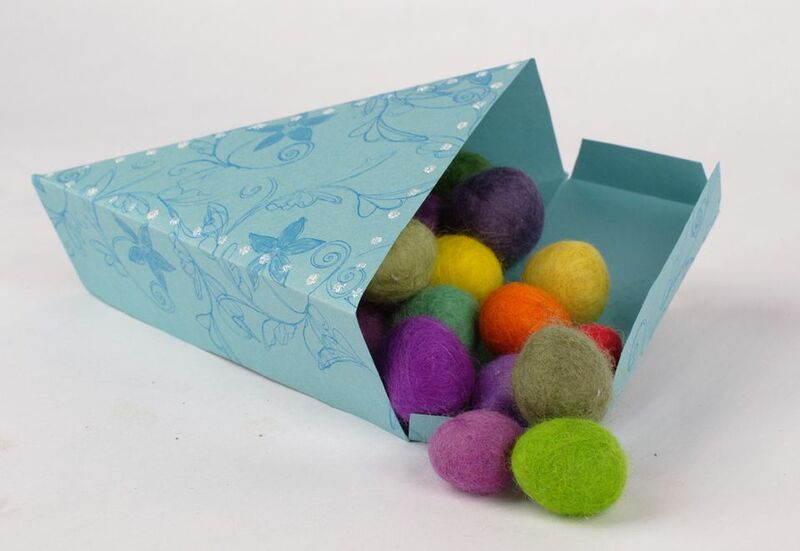 This box is ideal for party favors and will make unusual gift packaging. This pie wedge box template has a flap that tucks in to close the box. This can be glued shut if required. This pie box shape is ideal for using to present a piece of cake at the end of a party or for using as a gift box for a few candies or other small items. If you want the box to be robust, using a heavy weight piece of paper or a piece of cardstock. Thick scrapbooking paper will be ideal for this.